FC Barcelona defender Javier Mascherano, long a key element in the team's unprecedented run of success, will have his contract extended for two more seasons beyond the one currently underway. The signing is set to take place on Monday, 17 October at 1.00pm CET at the Club’s offices. 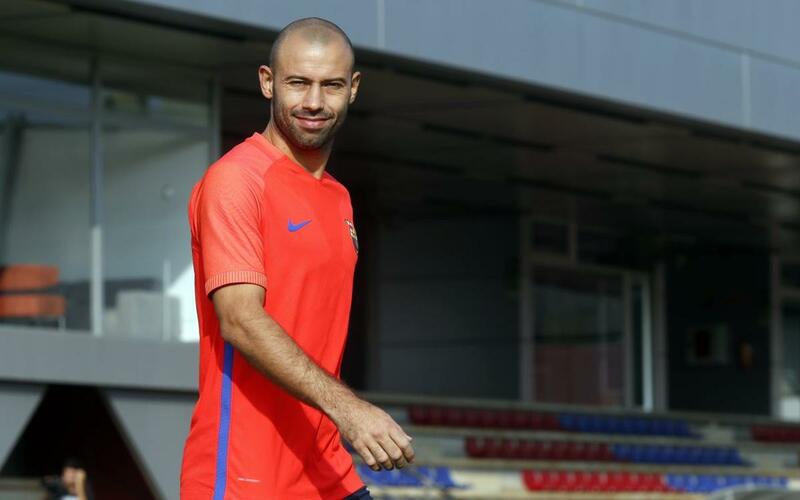 As the Club previously announced, the extension will tie Mascherano to FC Barcelona until 30 June 2019. Mascherano, one of the team's four captains, has made 289 official appearances for FC Barcelona, winning 17 trophies. He is currently in his seventh season as a blaugrana after joining from Liverpool in the summer of 2010.